I received Adagio Tea product for review purposes only and was not compensated. These are my honest reviews. 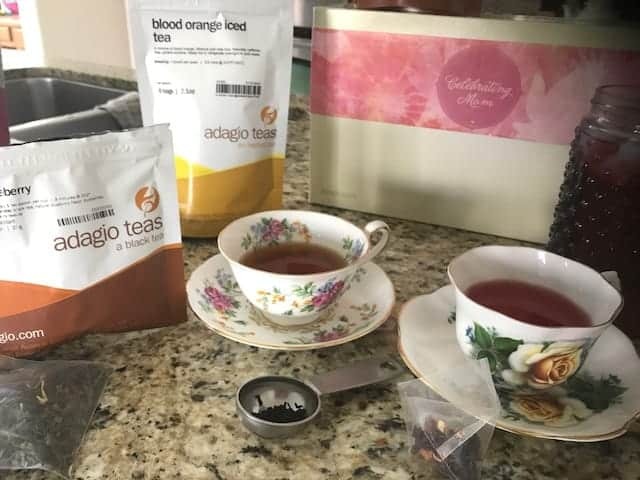 My Honest Review of Adagio Tea last week on Facebook Live, was a lot of fun to create. You know about my love for tea! I used to own a tea room and it was so rewarding. I have tried a lot of tea during that time to serve my guests. 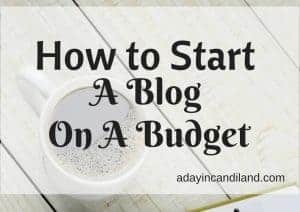 I learned a lot about tea, including what herbal tea is and how to make a good pot of tea. When Adagio Tea offered to send me some tea to review, of course, I happily accepted. I got to choose a few teas and I chose some Hot and some Iced. Make sure you watch my review on Facebook when I tried these teas for the first time. The Iced Teas come in 6-quart size bags. 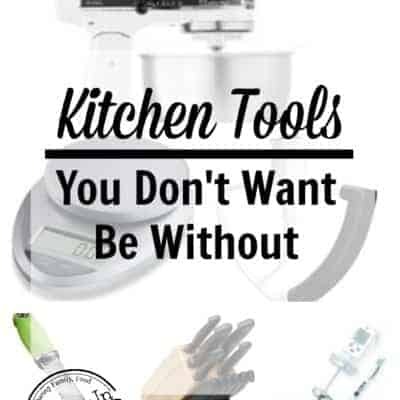 So you can heat up the water and let the quart size bag steep in the water for 5 – 10 minutes or you can place in a pitcher with cold water overnight. The hot tea comes in individual tea pyramid bags shown below. 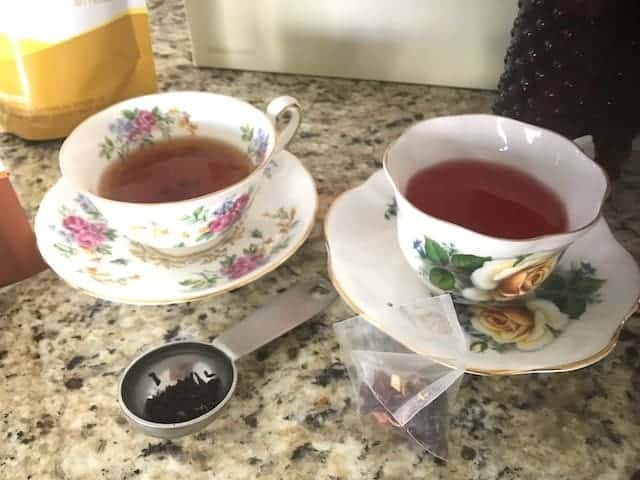 If you purchase loose leaf tea, you will need to have a tea strainer or Tea Sac envelopes to place it in. The tea is nice in texture, smells delicious and looks and feels good in quality. You can actually see it in the bags. I have opened tea bags before and it has looked more like dust than tea leaves. The price for these teas is reasonable. It is a high-quality tea. You can find Tea less expensive in bargain stores, but you don’t know how old it is or see the quality. The packages come in several different sizes. They also have giftware and glassware. They offer free shipping when your order comes to $49.00. One tea that I will order next time is Coconut Iced Tea, it sounds heavenly. I have never heard of it before, but I like anything coconut flavored. 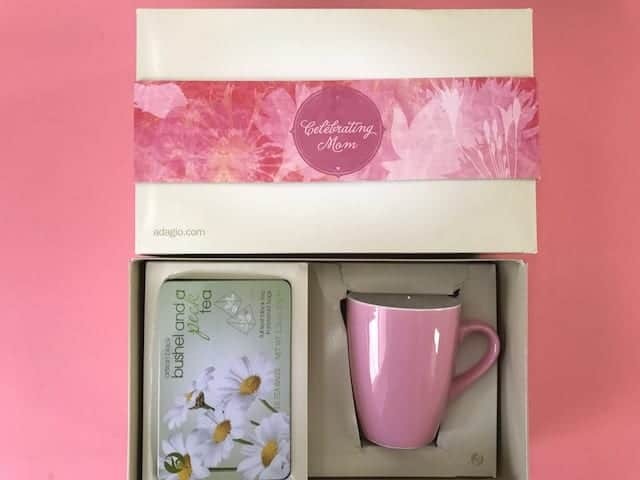 I also got the Celebrating Mom Gift Box, shown above. It came with a pretty pink cup along with a can of Bushel and a Peck Tea. I did not open that one, but if I get to taste it, I will come back and add it to this review. 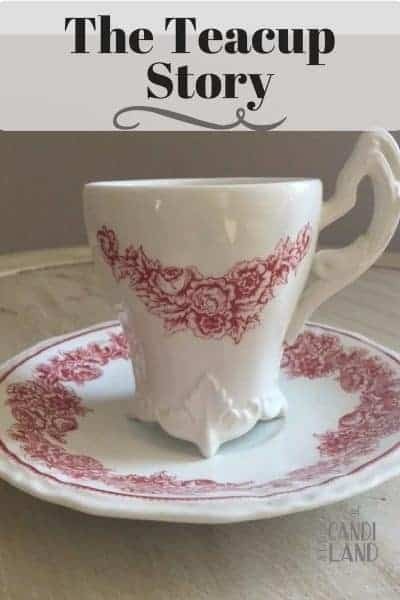 It will be a really sweet gift for Mom or a friend. You could take off the wrap that says Celebrate Mom and add a pretty bow if you like. 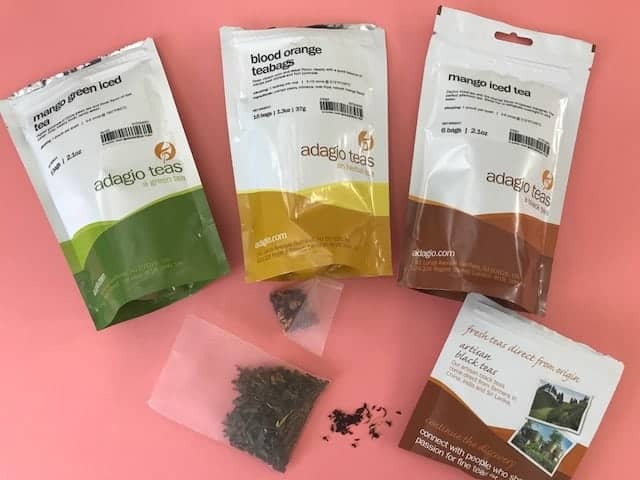 Which Adagio Tea Flavor Was My Favorite? My favorite tea I think was the Mango Green Iced Tea. It was very refreshing and had a great flavor to it. The blood orange was also delicious and had a stronger flavor. I will definitely be ordering again. 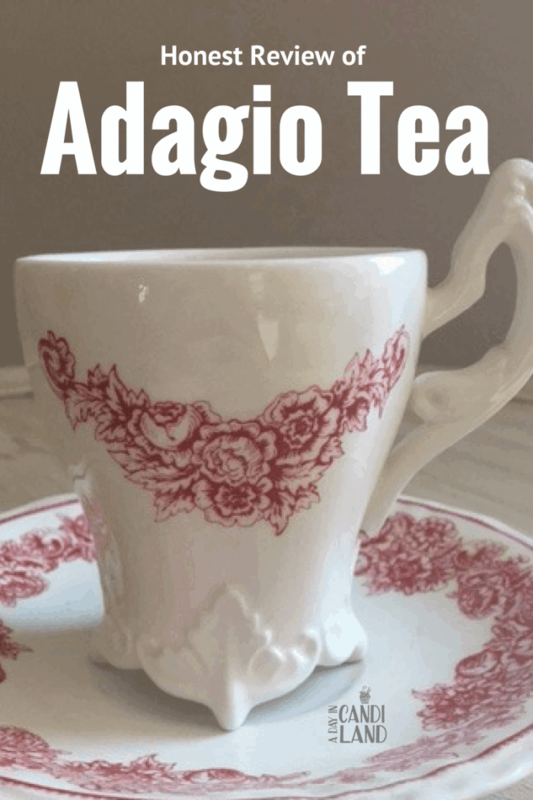 I hope you enjoyed hearing my Honest Review of Adagio Tea. 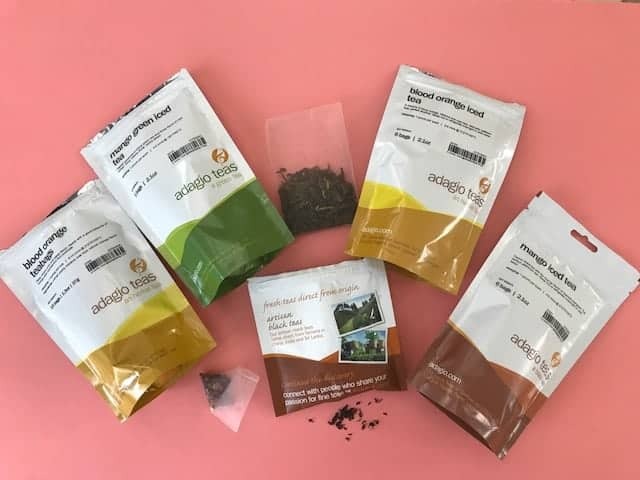 To learn more about Adagio Tea visit their website.